Sonic Union mixer Brian Goodheart teams up with director Robert Broadhurst to bring the edgy aesthetic of the Autumn/Winter 2016 collection for Adidas Y-3 to visceral life in an intense new campaign video from the Blackrose agency. 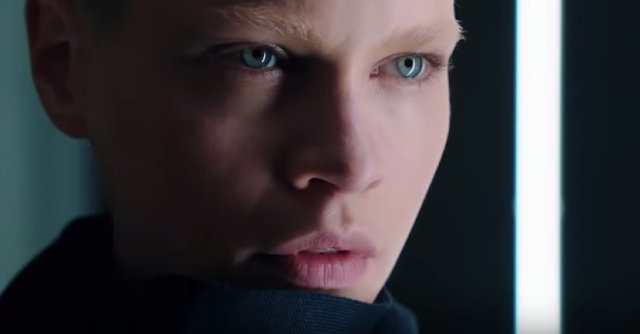 The short film features models sporting Y-3 gear against an abandoned industrial backdrop, racing against the intrusive gaze of an omnipresent surveillance system. The wardrobe of oversize black hoods, chunky boots, skintight leggings and activewear, paired with a pulse-pounding soundtrack, brings to life the intersection of rave culture and the minimalism of modern urban youth style.